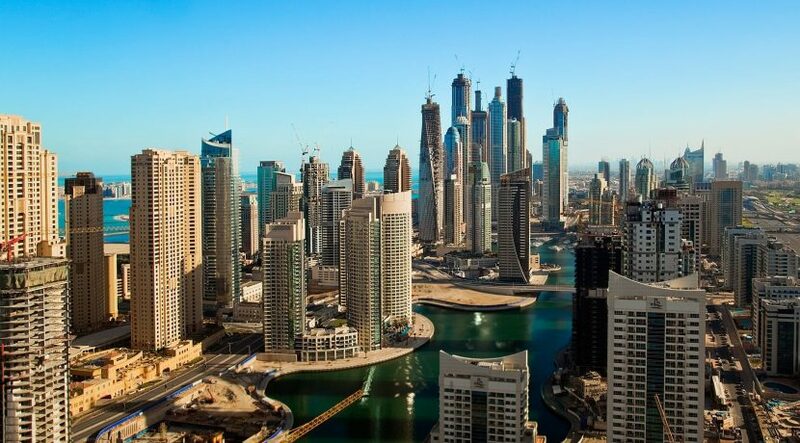 Dubai enjoys a plethora of investment opportunities, the majority of which may be legally navigated with relative ease. Property investments, as well as sale and purchase transactions, practically proceed in accordance with the requirements imposed by the Dubai Property Law which provides for registration of projects, approval of escrow accounts and involves strict financial reporting. Although it is not uncommon to encounter slight discrepancies in application, for the most part, the property regulation structure provides security and well-documented procedure under which recourse is fairly clear cut should any difficulty be encountered. However, what happens in the instance of investment under an altogether different set of circumstances, where the possibility of return on investment may be improved owing to prior circumstances which render the opportunity less attractive to the ordinary investor in respect of projects which, but for the circumstances surrounding their status, would see potential return and development at a competitive rate. Projects that have already encountered complication and have been enrolled at the Dubai Land Department (DLD) may now be resuscitated by investors willing to navigate a previously murky passage that is now becoming ever clearer. Enter Tanmia, an initiative of the DLD established as the Real Estate Investment Promotion and Management Centre to provide a platform for investors and developers alike to seek opportunity in the form of incomplete projects of varying degrees that have encountered difficulty and have subsequently been cancelled. According to the DLD website, Tanmia is geared towards boosting confidence in the real estate sector by facilitating the registration of developers as well as the funding by investors against those specific projects falling under their ambit. Tanmia accordingly acts as mediator between the developer of those registered projects and potential developers as well as investors that are interested in buying or investing in such projects. Takeover of cancelled projects has previously been an unenviable task fraught with complications. 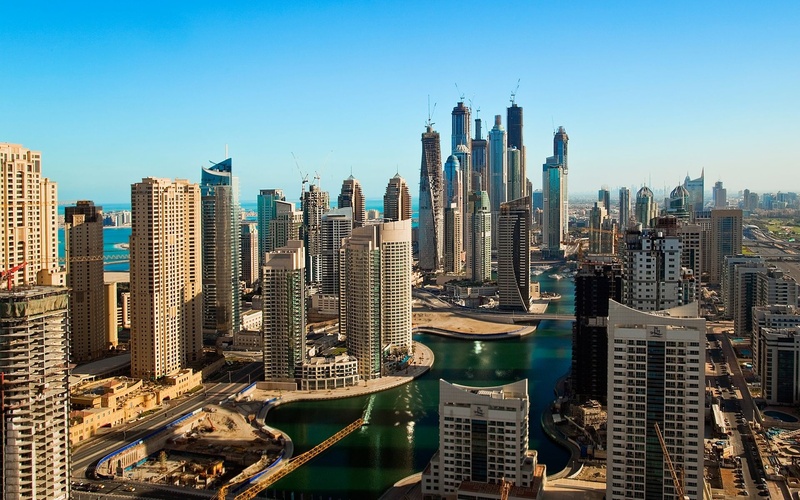 However, over the course of a recent project revival accomplished together with Tanmia, we seem to have unearthed a somewhat untapped source of opportunity in the property market in Dubai which, though elusive, provides significant assistance and streamlining of those projects that would otherwise remain stalled in perpetuity. What would once have been a near impossible feat may now be navigated with clarity. To approach Tanmia, it is recommended that the investor possess a degree of knowledge as to the status of the project desired and have some idea as to any intricacies surrounding it. Clarity in this regard, where lacking, may be achieved in consult with Tanmia as projects under their scope would previously have been subject to the Dubai Property Regulations and thus specifics in respect of project status are recorded. Following investor provision of certain documents, they are invited to sign a non-disclosure agreement whereafter the investor is officially entered into the development database. Tanmia will permit and facilitate the commencement of due diligence in respect of the desired project in order that the investor may determine to desire to proceed with investment. The chief consideration in due diligence performance is the liability and rights of third parties against the concerned project. Tanmia may be able to provide insight into any official claims laid against the project. However, it is important to note that the new investor, following procurement of the project, will be answerable for all the obligations of the previous developer and in this respect firsthand knowledge of the developer is considered beneficial in order to hold the same accountable should unforeseen liability materialise at some later date. This is, however, not always an available option and therefore careful consideration is necessary at all times. Simultaneously, upon submission of the non-disclosure agreement, the investor is required to enter into a memoranda of understanding executed before Tanmia for initiation of official due diligence period. Finalisation of transfer commences with the assistance of Tanmia and their expertise. The master developer is required to produce a no objection certificate consenting to transfer which may require provision of security or other documentation at their discretion. In addition, and following acceptance, proof of settlement against any and all known liability of the project is furnished to the DLD, whereafter the project is advertised periodically in the newspaper inviting further claims prior to release of the title deed and full transfer of the project into the investor’s name. In our experience, the assistance and support provided by Tanmia is invaluable as a mechanism in reviving stalled projects both for developers facing difficulty and unable to meet their obligations, as well as in providing a niche opportunity for risk takers and investors who aren’t afraid to do a little homework.